Virginia Gov. 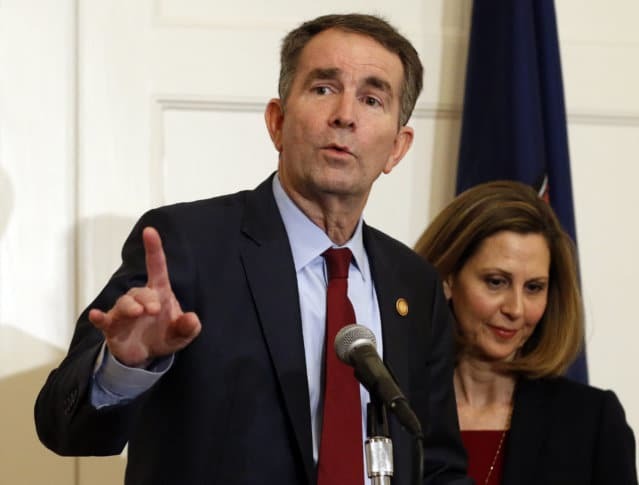 Ralph Northam says he's convinced he's not in a 1984 photo that showed a person in blackface and another in a KKK robe. See photos of a Virginia protest over the yearbook photo. WASHINGTON — Virginia Gov. Ralph Northam says he’s convinced he’s not in a 1984 photo that showed a person in blackface and another in a KKK robe. The photo from a medical school yearbook sparked protests at the Executive Mansion in Richmond and calls for Northam to resign.